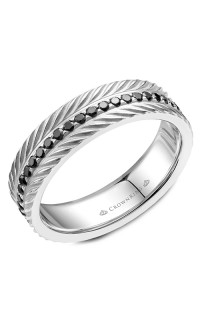 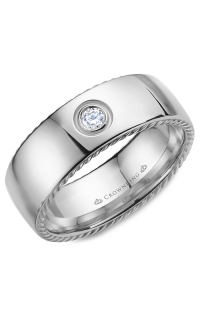 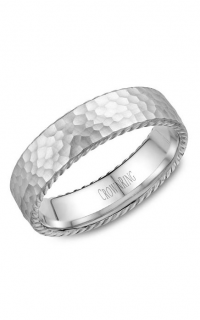 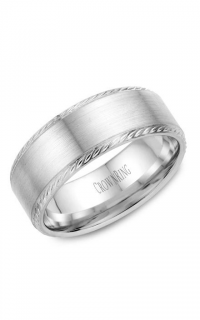 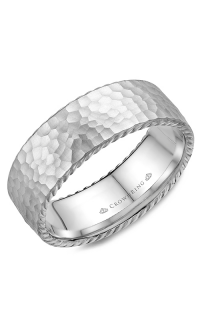 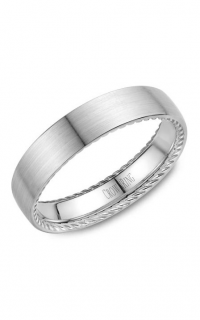 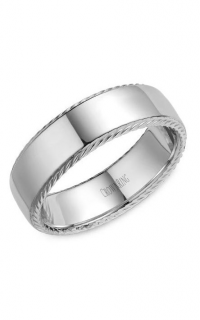 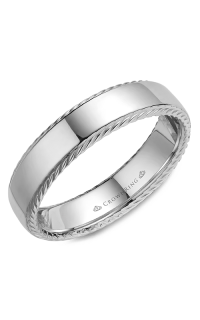 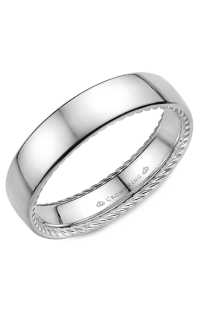 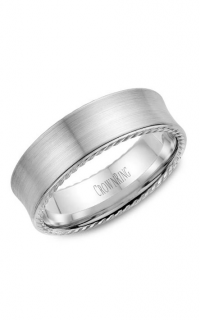 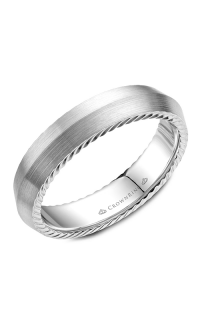 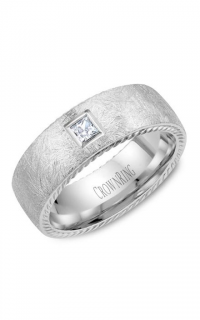 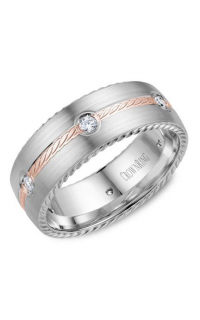 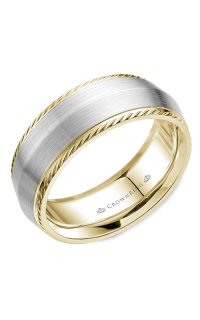 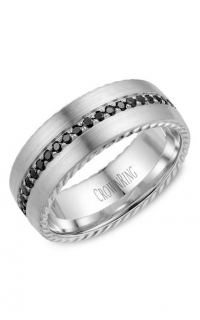 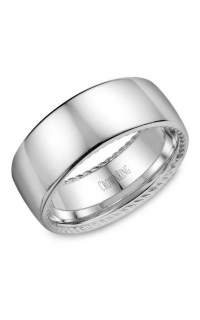 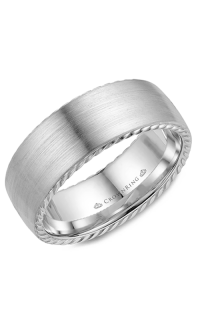 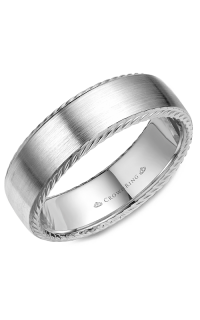 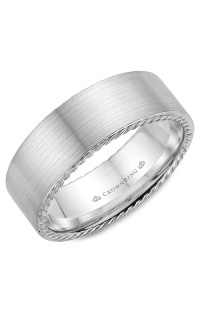 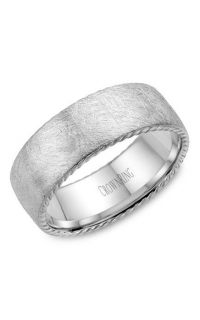 Dedicate the vow you made during your wedding day with this stunning wedding band brought to you by the high end designer, CrownRing. 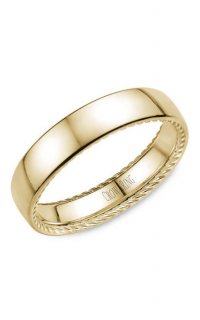 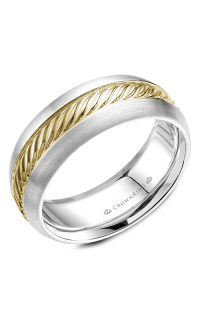 14k yellow gold coat this ring magnificently as a sign of true passion. 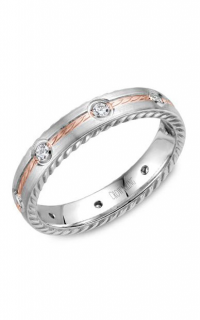 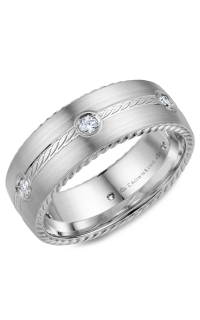 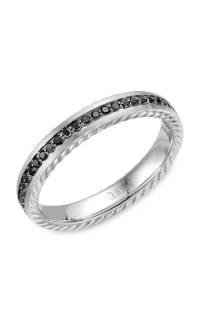 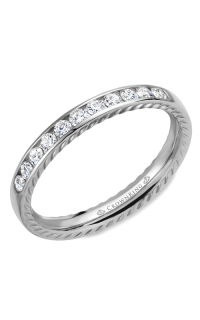 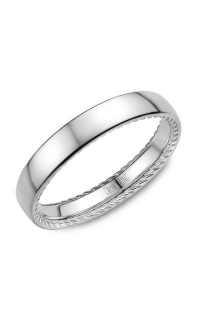 This wedding band with model number WB-029RD25Y features Round-cut stones nicely carved on a Pave setting.